Canada is the only country to have a working farm in the heart of its capital. The Central Experimental Farm was established in 1886 as the central research station for the federal Department of Agriculture. Its original mandate was to be the central hub for a Canada-wide system of experimental farms to help resolve farm production questions. 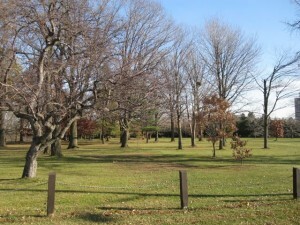 Located in Ottawa’s Central Park neighbourhood, the Central Experimental Farm is a 427-hectare National Historic Site and a taste of rural Canada. The Farm and some of its attractions are open to the public throughout the year. The Arboretum displays a wide range of well-established trees and shrubs, some dating back to 1889, the date that the Arboretum was initiated. 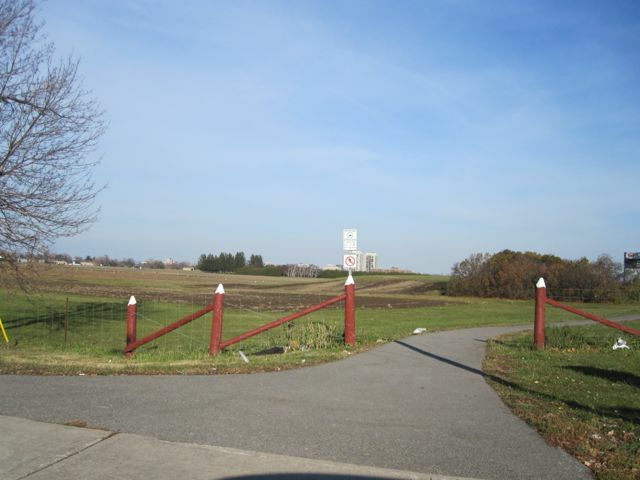 Covering approximately 26 hectares of rolling land between Prince of Wales Drive and the Rideau Canal, the soil is diverse in type and moisture levels. The gardens are comprised of a number of different areas: the perennial collection, the rock garden, the rose garden, the annual garden, the Macoun sunken garden, and the hedge collections. 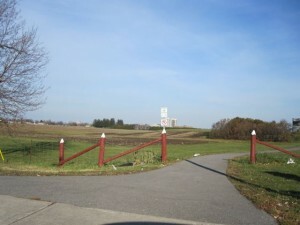 This garden is a long-term project of the Ottawa Field-Naturalists’ Club and strives to encourage others to create or restore natural landscapes on their urban or rural property. Located at the garden is an “Interpretive Centre,” disseminating information on conservation issues and regional natural history. Most of all, the garden is designed to show how anyone can transform their own garden into one that is wildlife friendly. 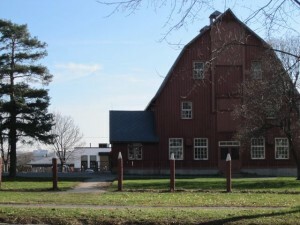 In addition to the many heritage buildings and greenhouses located within the Experimental Farm, there is also the Canada Agriculture Museum. Interested in learning more about the Central Park neighbourhood? Drop us a note or give us a call at (613) 238-2801.